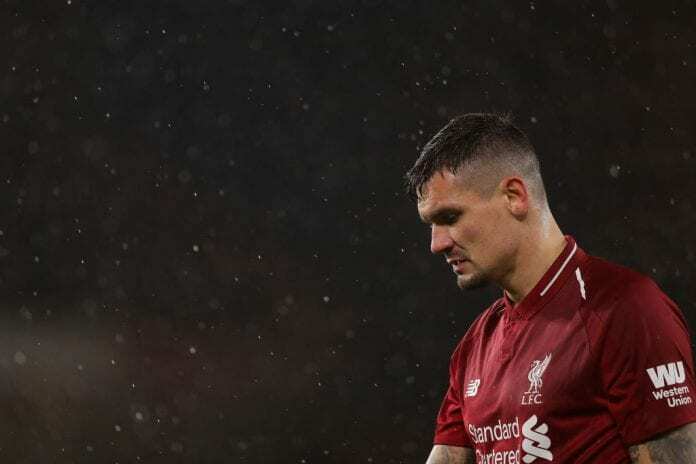 Jurgen Klopp admits Dejan Lovren is still battling with injury problems and remains a doubt for Bayern Munich after missing Liverpool’s mid-season training camp. Klopp’s men are currently second in the Premier League on goal difference with a game in hand over Manchester City. With the Reds out of the FA Cup, the club headed to Marbella to make the most of a free weekend. But travelled without Lovren as he remains out, having suffered a hamstring blow against Wolves in early January. 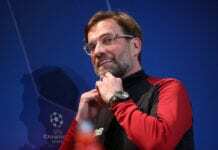 The Croatia defender had initially been named in Liverpool’s group, yet Klopp confirmed on Tuesday that his rehabilitation would instead continue back on Merseyside. Considering the fact that Virgil van Dijk is suspended and Joe Gomez is still out injured leaves the Reds with Joel Matip as the only fit centre-back to face Bayern in the Champions League last-16 first leg on February 19. Klopp told Liverpool’s official website of Lovren’s absence: “Dejan is not here and Joe [Gomez] is not here. 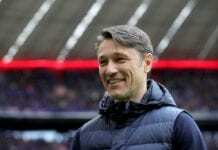 Other players who missed out from the training session on Tuesday include James Milner, Georginio Wijnaldum and Fabinho but Klopp insisted this was purely due to precautionary measures. “None of them are serious, all will be fine,” he said.